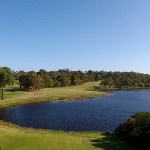 Emerald Lakes is an 18 hole golf course renowned for its multitude of pristine lakes and championship design. KDV Sport is a modern, state of the art sporting complex providing specialist golf and tennis development using the latest technology available for the professional sportsperson. 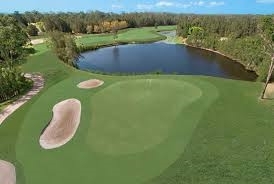 Palm Meadows Golf Course is a par 72 and measures 6319 metres off the championship tees. Water comes into play on 14 holes and there are 82 sand bunkers. 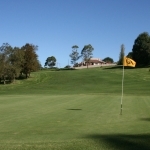 Our 18 hole championship golf course is situated in the heart of the Gold Coast and provides golfers with well manicured fairways and greens. 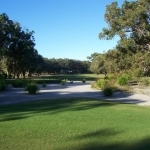 The first 18 hole course, is set along the property's 2.1 kilometres of surf beach frontage. 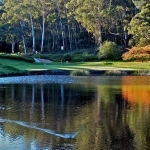 The course has already been ranked among Australia's Best 20 Golf Courses by two national golf magazines. 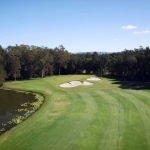 With water in play on half the course with several doglegs and plenty of green side bunkers, Beaudesert offers up some good challenges and is well suited to all golfing capabilities. 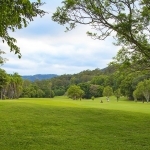 Welcome to Blackheath Golf Club where you can play on one of the most picturesque golf courses in NSW located in the heart of the world heritage-listed Blue Mountains. 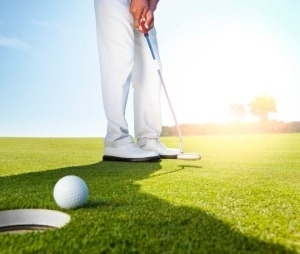 Is a special golfing destination with a commitment to an exceptional golfing experience. 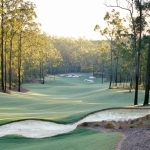 Greg Norman’s prize Queensland course is the most challenging and enjoyable golfing experience. 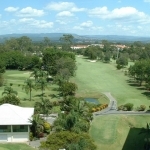 The Capricorn Resort is home to 2 golf courses, and a driving range. Our facilities are world class, and are suited for players ranging from casual to professionals. 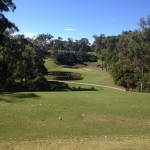 Churchill Park Golf Course is located in Endeavour Hills, Victoria, adjacent to Churchill National Park. Our 18-hole signature west course is a par 72 that measures 6,037 metres from the championship tees. 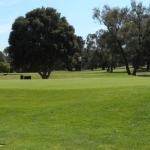 It is a beautifully designed dog-leg golf course with lush couch grass fairways. 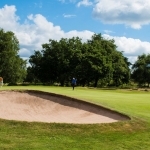 Our challenging greens and tree-lined fairways will provide a real test of your golfing ability. 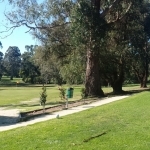 Welcome to the CITY GOLF CLUB. 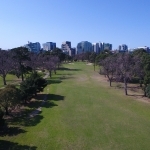 Greg Norman, Tiger Woods and Peter Senior being amongst a few of the professional players have played at City Golf. 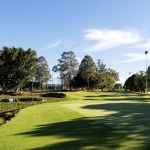 Located just south of the Gold Coast, Coolangatta & Tweed Heads Golf Club offers two championship golf courses and is located in one of Australia’s most popular holiday destinations! 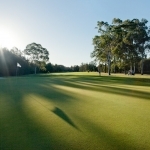 The well maintained 18 hole Championship Golf Course featuring the longest hole in Australia provides a challenge for all golfers. 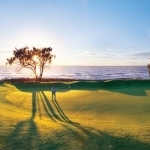 With the Pacific Ocean as its backdrop, Coral Cove Golf Course & Resort provides the perfect setting for your golfing day. 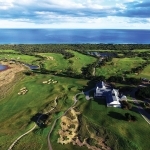 Devilbend, located on the Mornington Peninsula, is one of Victoria's most enjoyable 18 hole layouts, with a variety of interesting and picturesque holes. 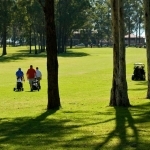 Endeavour Hills Golf Club is located in Endeavour Hills, Victoria, adjacent to Churchill National Park. Our 18-hole signature west course is a par 72 that measures 6,037 metres from the championship tees. 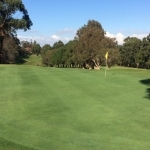 Fantastic 18 hole layout, open to the public 7 days a week. 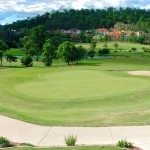 The 18 hole course features flat to undulating fairways with small greens. 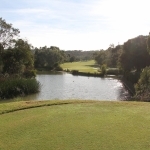 The course is relatively short in length, but still challenging for all golfing levels. 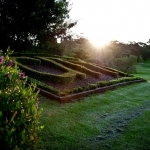 Gordon Golf Club is nestled away in the upper North Shore of Sydney featuring one of the most quiet and picturesque of any of the 100+ Sydney golf courses. 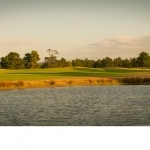 The Howlong Golf Resort offers more than just the finest golf experience. 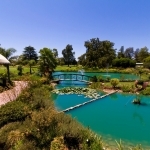 We have a complete range of facilities, perfect for family holidays, romantic escapes, fun with friends, and much more. 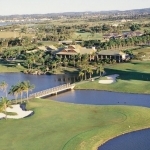 Play Australia's first Jack Nicklaus signature golf course. 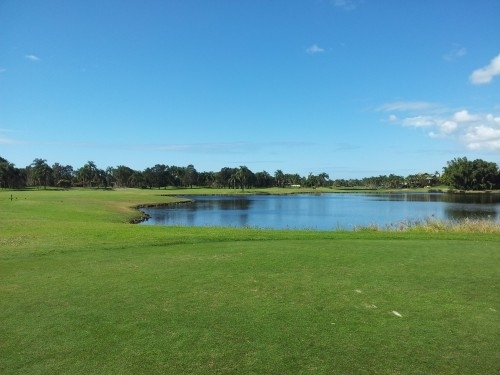 This 18 hole championship course situated in the heart of the Gold Coast is a must play! 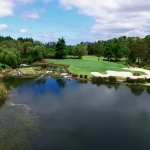 Lakeside Country Club is a picturesque and challenging 9 hole (18 holes played twice), bordered by nature reserve and the lovely Lake Coombabah. 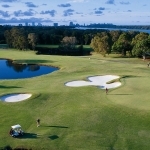 McLeod offers a quality golf experience, hosting 60 acres of undulating greens, fairways and natural parkland vistas.